The ending of this most collaborative and closely integrated strategic alliance in UK policing is a major change in a time of police cuts. But the financial outlay of the withdrawal will have to be met by West Mercia Police as it has instigated the breakup. 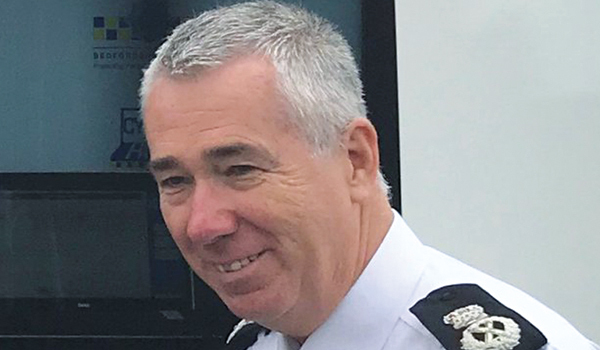 Warwickshire Police Chief Constable Martin Jelley told Police Professional he was surprised by West Mercia’s decision to end the alliance, first created in 2012, but the decision will hit both forces financially. “We’ve got very limited analysis as really we were only informed of the formal decision yesterday (October 8), so it’s very early days. I think the question is what is the position for the finances of both forces going forward? And clearly the alliance, which has been running very successfully for six years now, has saved well in excess of £35 million for the two forces. “Working in collaboration is always challenging, but I think it’s absolutely worth it for the benefits because it’s all about the resources we’ve got to put out there to police our local communities. I think that our strategic alliance has proved really helpful in allowing us to maintain as much of the frontline as we can in difficult financial times. “Warwickshire is a small force undoubtedly, so it has financial implications for us, but I would make the point that it has financial implications for West Mercia most definitely, and ultimately indeed the alliance agreement is that whoever terminates an agreement of this nature has to pay all reasonable costs, so that will have to be thought through as time goes on. 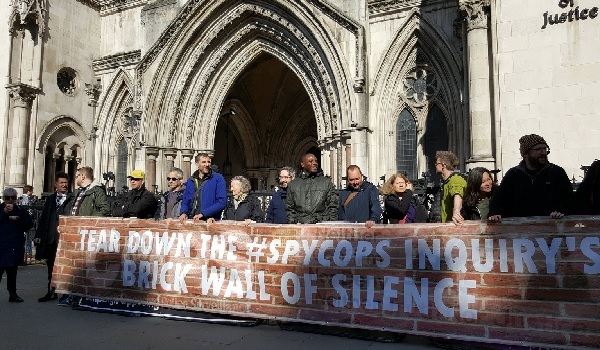 “I know that this would have come as a surprise for our staff across both forces, and naturally we are going to have a period when there is some worry and concern. What I would say to our staff is that we are totally committed to working out the detail of this in the coming weeks and months, and we will still need committed staff to successfully police communities in both forces. “We accept that it’s their (West Mercia’s) statutory ability to terminate the alliance agreement and we will work constructively to exit that agreement in the coming months. 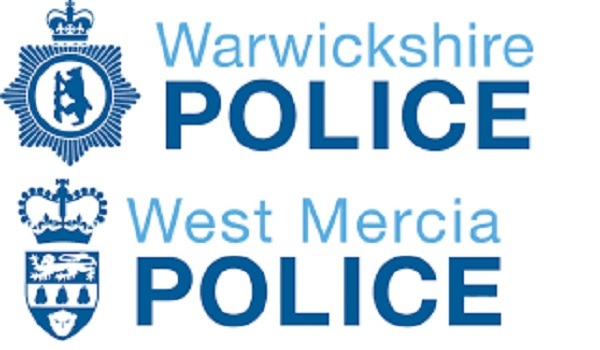 Negotiations between the West Mercia and Warwickshire forces will commence to see where current cost and strategic efficiencies can be maintained through a different shared service arrangement from October 8, 2019. West Mercia PCC John Campion accepted that the alliance agreement includes a line stating that “all reasonable costs” of terminating the agreement will be paid by the party initiating the termination. West Mercia Chief Constable Anthony Bangham added: “This is a positive start for a new chapter for West Mercia Police, opening up opportunities to deliver more efficient and effective policing services and providing the very best protection to our communities, with a greater focus and clarity at a local level. Warwickshire PCC Philip Seccombe added his surprise to the announcement. 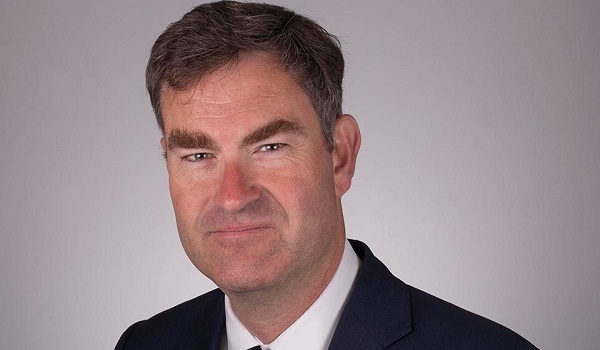 “Since I took office in May 2016, I have been strongly supportive of the alliance between Warwickshire Police and West Mercia Police,” he added. 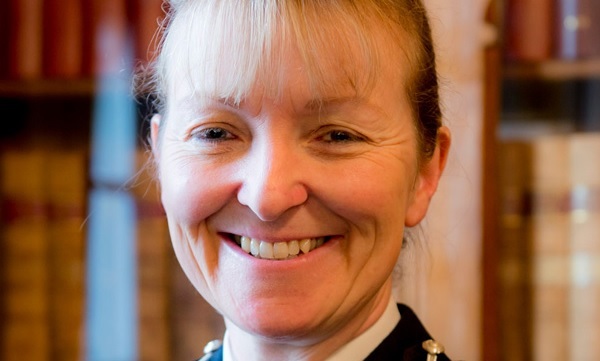 “I am very surprised therefore by the decision by the West Mercia PCC and chief constable to end the strategic collaboration between the two forces. This is a hugely disappointing development which I do not support.